BlondeShot Creative: NOW Booking Holiday Sessions! We are now booking holiday sessions! While it seems like it may be a bit early for photos, the best time to shoot holiday sessions are in October so that you have plenty of time to receive your edited photos, make your decisions, and then get them printed for either holiday cards or gifts. We are already booking up this year, so if you'd like to schedule your session for anytime between late September and early November, the time to contact us to reserve your spot is NOW! 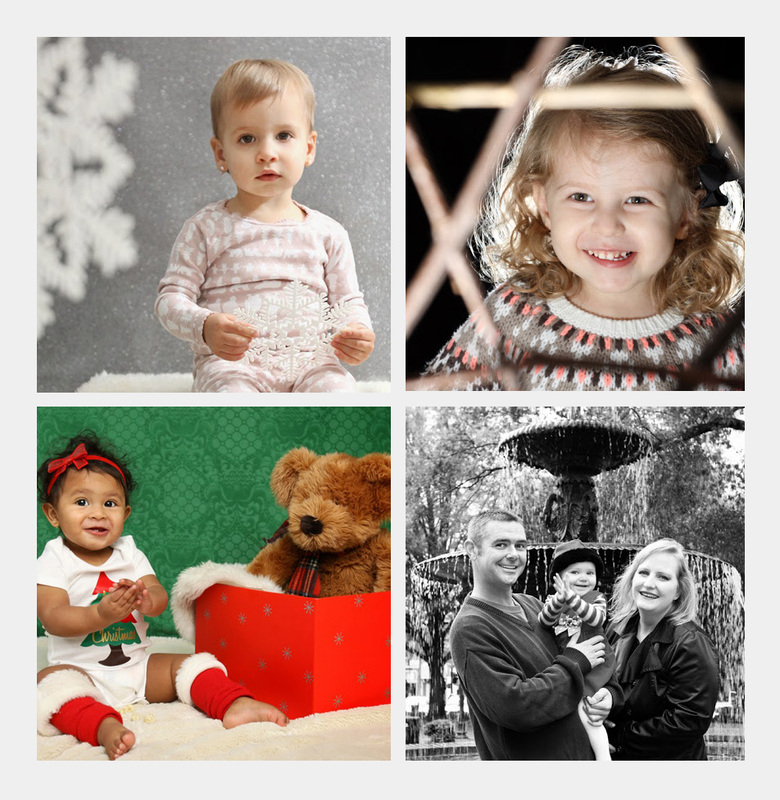 We can capture your family or children's photos on location at your favorite spot, in the comfort of your own home, or in our studio setting, and have a variety of theme options for you to choose from including winter, Christmas, Hanukkah, or anything else you can dream of. Email us at blondeshotcreative(at)gmail.com for more information or to schedule your session. It's that time again- Babywearing Mini Sessions!